Not able to find your currency in the WooCommerce default currency settings? When you enable WooCommerce All Currencies module, you’ll be able to add all world currencies to your WooCommerce store, change the currency symbol, and change the currency on the front end of your website. Choose from 159 additional currencies not originally included in WooCommerce. Once enabled, Booster All Currencies will automatically add all currencies to the WooCommerce currency list. 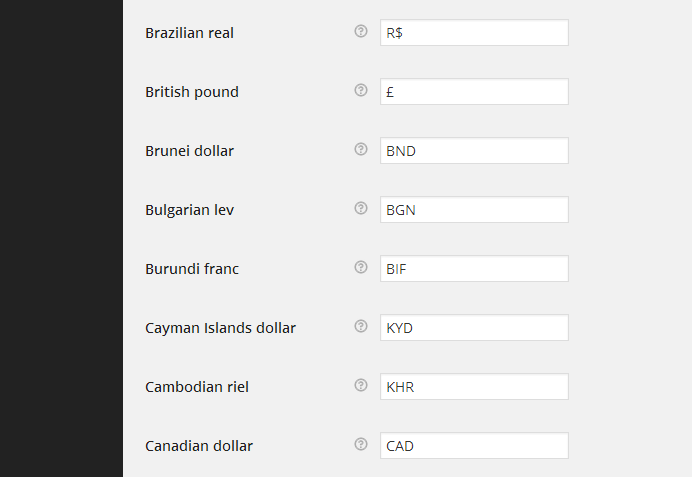 You can then select your currency as usual from WooCommerce > Settings > General > Currency. You can also add completely custom currencies. Since Booster for WooCommerce version 2.4.2 currency symbol can now be empty. Hi, I would like to confirm, if I download WooJetpack Plus will prices automatically show in the currency of where the buyer is logging in from? Unfortunately at the moment the plugin does not work this way – it just lets you change your default shop currency. However the idea of showing prices in different currencies for different countries sounds interesting. We will try to add it to our plugin. I already have one question – what about exchange rates? Do you want to set them? Or you want to manually set prices in different currencies (that is without using exchange rates at all)? Thanks for your response. I would prefer to set the exchange rate. But I wouldn’t mind setting the prices in different currencies it myself. Ok, got it. We will try to add this feature, however, it may take a while – up to 2 weeks, hope that is not a problem for you. I will let you know as soon as I have any news. Much later than expected (sorry for that), but we’ve finally added “Prices and Currencies by Country” feature to WooJetpack. Please check it out when you have time, and let us know what needs to be fixed, changed and/or added. I would like to know about this. I am looking for something that will enable me to have products displayed in more than one currency. Not for each product, but certain products in one, and certain in another. I am in South Africa and will be selling goods locally, so that must be labeled and setup in ZAR, also with a local affiliate supplier in ZAR, but then international suppliers like Amazon in AS$. The US$ goods will obviously not go through the local cart, so no need to have the capability there, only in the display. We’ve already added “second currency” task to our list, however I’m not sure when it will be ready. We are working on it and I will let you know as soon as update is ready. I’m really familiar with “needed last week situation” 🙂 Doing our best. Will let you know as soon as possible. We’ve finally added “Currency for External Products” feature to WooJetpack. I hope it is what you needed. GREAT, thanks a lot for this. I take it that this feature is only available on the “Plus” edition? Where on the settings or product page can this be set? No, this one is free. Settings are in WooCommerce > Settings > Jetpack > CURRENCIES > Currency for External Products. Found it, thanks a mill again. I am selling affiliate products through my wordpress website. I need to sell locally as well as internationally. So, I need two currency symbols INR and US$. Just the symbols, not conversions (as I am selling affiliate products and customer will actually buy the item from the other site). Actually, I need the currency symbol setting in ‘Add Product’ page. When a new product is added, it should prompt us to choose currency symbol. That’s all. If it is possible that will be great. We’ve already have identical task on our list, working on it right now. I will let you know as soon as update is ready. Meanwhile, maybe you could use “Price Labels” feature, and set “Instead of the price” label (for external products)? We’ve finally added “Currency for External Products” feature to WooJetpack. Please let me know if it works as expected. We’re wondering if the previous commenters issues were resolved? We just purchased the Jetpack Plus kit hoping to fiddle with this…but yes, we would also like the option of targeted pricing based on buyer origin by country that we can manually set ourselves. 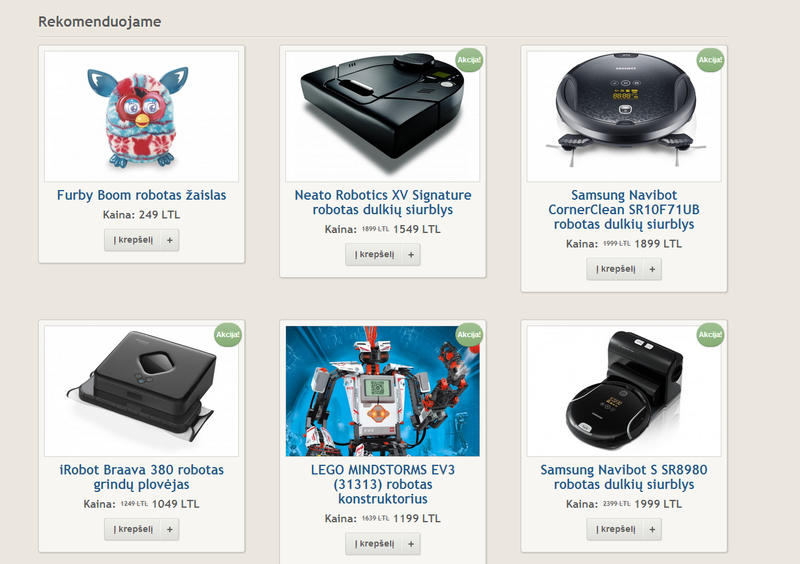 For example, at the moment our site’s product prices are set at CAD. If a customer drops in from the US, we’d like them to see our set USD prices and checkout in USD. Where I get a bit fuzzy though is how to accept USD – currently we are with Beanstream with two separate accounts for CAD and USD – but it seems like we can only integrate one checkout system with Beanstream? Any assistance on this would be appreciated!!! Yes, updates are almost ready – I hope it will be released tomorrow or on Friday. We’ve included “Prices and Currencies by Country” feature, which gets customer’s country by IP and then displays price and currency accordingly (by exchange rate you set manually for each country and/or group of countries). I’ve tested it with EUR and USD currencies on PayPal gateway. I will let you know as soon as update is ready. Yes please! Holiday is upon us…we’re losing out on lots of opportunity! We are releasing tomorrow morning. Amazing – will there be a notification to update the plugin? We’ve just released v.2.0.0. Please check it out. 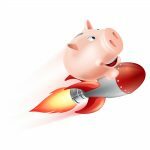 Settings you need are in WooCommerce > Jetpack > CURRENCIES. Please let me know if it works as expected, we are ready to fix right away. P.S. Yes, there will be standard update notification in Plugins. We had a friend in the US try to checkout with the updated currency settings, and she said she got stuck at checkout – spinning dot of death. Another friend out of Berlin, Germany, also got the spinning dot of death. I tried checking out from Canada, and all was well – Paypal showed the prices in CAD. For the US, I tested the checkout using a VPN based out of the US, and I managed to pull through and saw that the settings worked and checkout read it as USD. Any explanation on the difference in experience? Sorry, just another note – the option to multiply price is a great feature, but it isn’t working? For example for the EU, we set the price at x1.2 – When we had a contact in France go to the website, the prices were still showing at our regular prices (i.e. 150) rather than 150×1.2=180. Regarding “spinning dot of death” issue – really hard to tell why this could happen, I need some time to investigate… I’ve retested it on our server – it seems to work fine. Let me know if issue will magically disappear… miracles happen sometimes 🙂 Maybe it was something with clearing server’s cache? Regarding “price multiplication” issue – again, I’ve retested it on our server – it seems to work fine, need some time to investigate. I will let you know as soon as I have any results. 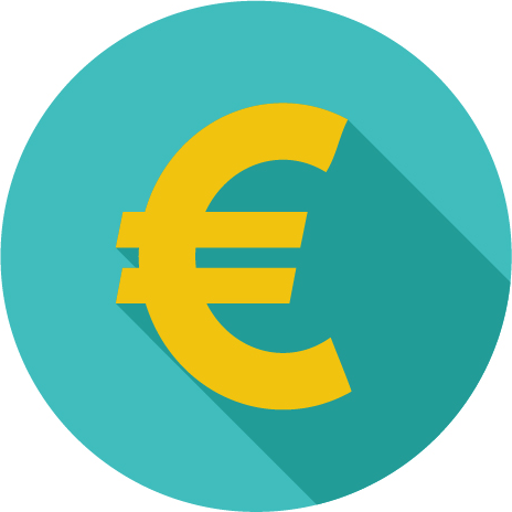 One question regarding “price multiplication” issue – did currency symbol changed to EUR from CAD for your customer in France? Regarding price multiplication, we set almost all countries at USD with the exception of Canada. So, for example, EU countries would be under USD, with a multiplication rate of 1.2 – the website does not show currency symbols for anything beyond CAD. For Group 1, 2, 3, no currency symbol/code is shown. Prices are not multiplied. At checkout, prices are processed as USD, so that’s working for sure. But the prices on the site do not show USD, and does not multiply. We’ve just uploaded v.2.0.3, which should fix the bug with multiplication. Hey Richard. I have the same issue. I have CAD and USD accounts with beanstream but all the plugins show only one account option. How did you solve ur issue? This feature was working perfectly for me up until a few days ago. I want to use the UAE Dirham (AED) symbole, but it shows up blank. If I disable this plugin, then the default woocommerce currency does show so it’s a plugin related problem. Could you please recheck if “Hide Currency Symbol” is not checked in WooJetpack’s Currencies settings. If it’s not checked – could you please create temporary admin account for us on your site? Where can I email you the login credentials to the admin account? Please contact us with login details on support@booster.io. I’ve changed the currency symbol for Canadian dollars from CAD to $, but the product pages still display CAD. What else do I need to do? I’ve checked on our test server, and it seems to work fine there. If possible please share/create your admin account (preferably ftp, or WordPress at least) to support@booster.io, usually it’s the fastest way of solving such issues. I have changed the $ to NZD, for New Zealand, but my shop still shows the “$” not the NZD I was hoping it would show. Same happens for AUD, SGD and HKD. They all continue to show the $, so I think these customers will think my prices are showing in USD and are very high! I’m having a issue with not being able to change any currencies symbol. I make the change on the backend, but it is not reflected in the frontend (shop). I changed both New Zealand from $ to NZD and Australia from $ to AUD and clicked on “Save Changes”. But when I check the results both currencies still display $. This is a big issue for me as customers from these countries (and some others) will be thinking the products are showing to them in US dollars, and are a lot more expensive than they really are! I really like your plugin BTW! As the title suggest this plugin causes some conflicts with Coursepress pro plugin. I’m willing to provide Coursepress pro plugin for testing purposes. Can you please help me (or us, there are many people who are using these two plugins together) to resolve these issues? I would like to add a custom currency which I use to exchange points between members. I have the myCred gateway which lets you create a currency. I have created C Coins which now appear in my default WooCommerce list of currencies under WooCommerce > General > Currency Options – Currency. How can I make it appear in WooComerce > Booster ? could you please contact us at support@booster.io to discuss details. please tell us a bit more in details, what would you like to achieve. The customer can pay with selected currency?. It includes the Spanish language? Hellow! We have the Booster Plus plug-in for our online e-commerce where we have the Mexican Peso as the default currency. Now we are trying to implement the Currency Switcher with 3 different Currencies: Mexican Peso, Euro and US Dollar. We set and activated the modules: Currency Switcher, Currencies by Country and Currencies. The problem is when we select no matter what currency from the dropdown list, the currency symbol is always the same as the default currency ( in this case “MXN $” at the beginning), the rate exchange and the selected option in the dropdown is OK. We are using the storefront theme 2.0.4, Woocommerce 2.5.5 and WP 4.5.2 and testing with a localhost. You should choose which of two modules you mentioned you want to be enabled, it’s either “Multicurrency (Currency Switcher)” or “Prices and Currencies by Country”, but not both at the same time. If the problem persists – please check if you have any caching plugins enabled on your site. If so – please try disabling it. Please let me know if that helped. Hello since I activated the plugin my site is stuck on US dollars even viewing it from the UK. Hi! Great Plugin! Any chance you can add reddcoin RDD to the currencies feature?